YOU might recognise this car, it’s a fairly common sight on the roads. Look out for it the next time you’re clashing with the school run, it’s been extremely popular with families. It’s going to be replaced soon, but that hasn’t stopped the demand for what I’ve always thought is a car with a bit of an identity crisis. You see, it’s a crossover but it has the space of a small MPV. Cast a more positive light on this anomaly and you could say it’s a practical blend of a high-riding off-roader but with boxy MPV practicality. And there’s lots to be positive about. While it’s not the prettiest of cars, its slightly function-over-form appearance hides a willing and able workhorse that has won it plenty of awards in its time. There’s a clever split-opening tailgate, for example. That’s a neat trick that makes access to its cavernous boot a breeze. 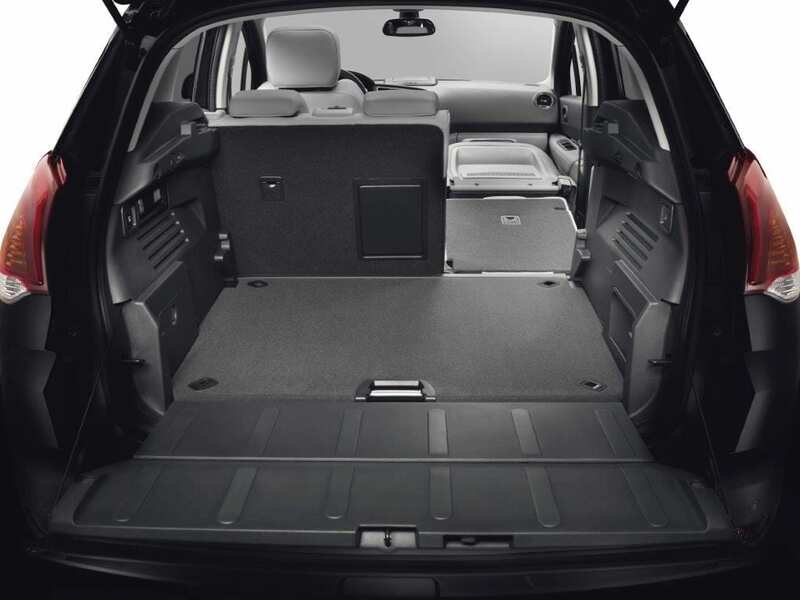 The seats fold flat, and there’s loads of other storage solutions, including spaces under a false floor in the rear. 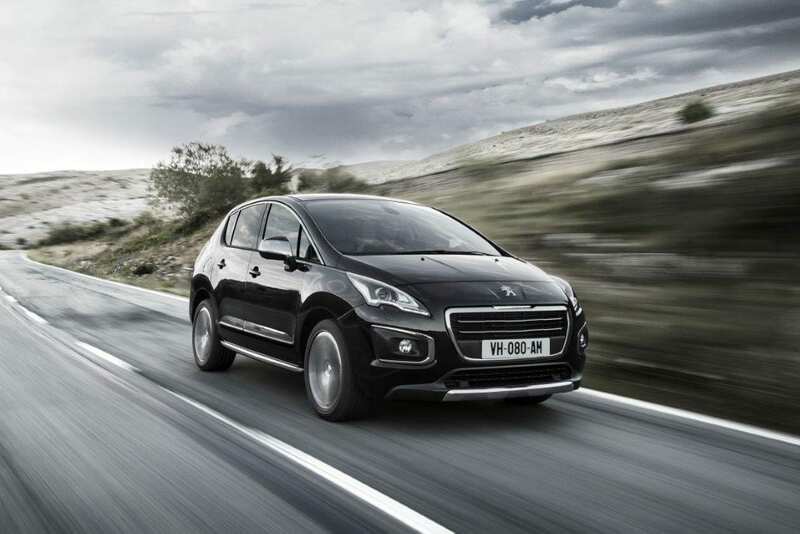 In fact, its space is its biggest strength, and that’s important when you’re choosing a family car. However, it also comes loaded with standard equipment. 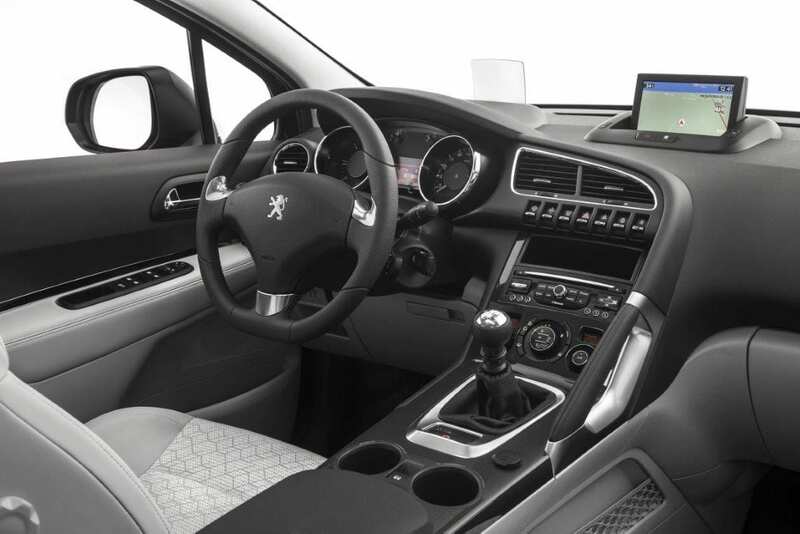 Peugeots of today always feel very upmarket and it’s no different, even in the slightly ageing interior of the 3008. Depending on the model, USB and Bluetooth are a given, there’s a flat folding passenger seat, electric folding mirrors, electro-chrome interior mirror and exterior courtesy lights a head-up display, a very decent infotainment system and a panoramic roof. Driver aids are plentiful too, again, depending on the model you choose. 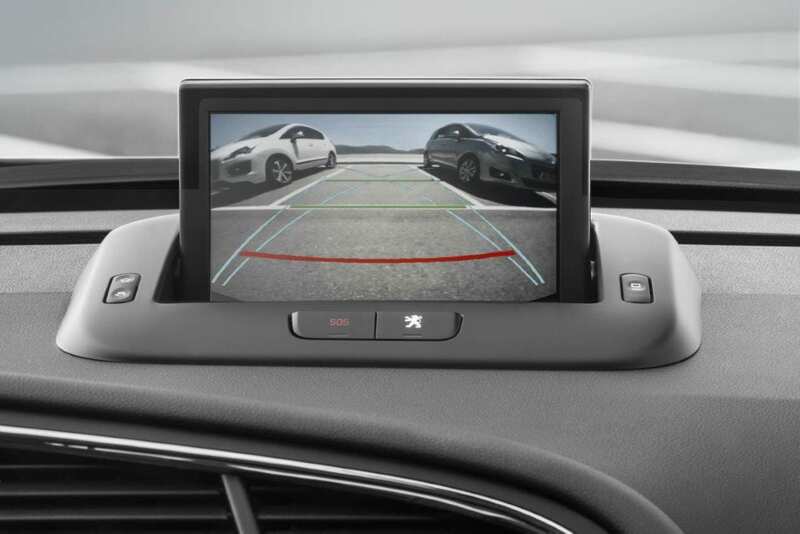 There’s a clever grip control system, sorting out your traction, intelligent lights and even a distance alert system. All this helps with safety which is, of course, very important in a family car. You’re well catered for with engines, too. 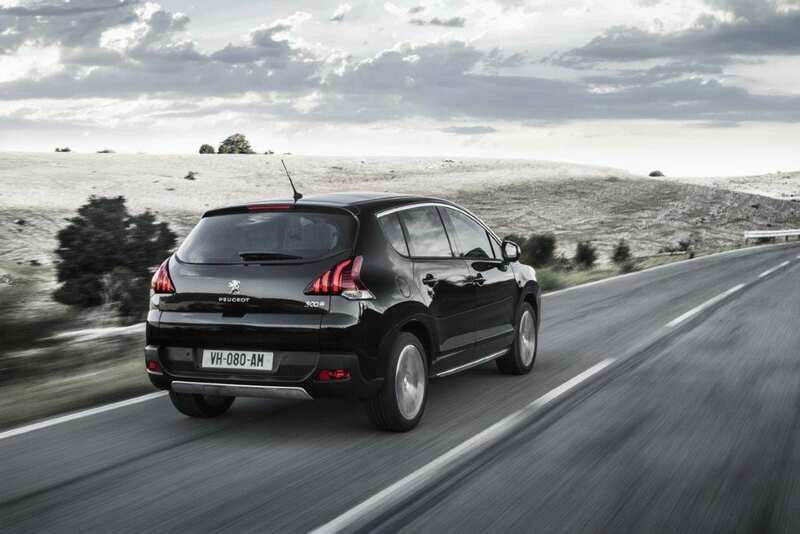 Peugeot has won awards for its economical powerplants and the BlueHDi 120 engine I tested was punchy, frugal and married well with the six-speed manual gearbox. 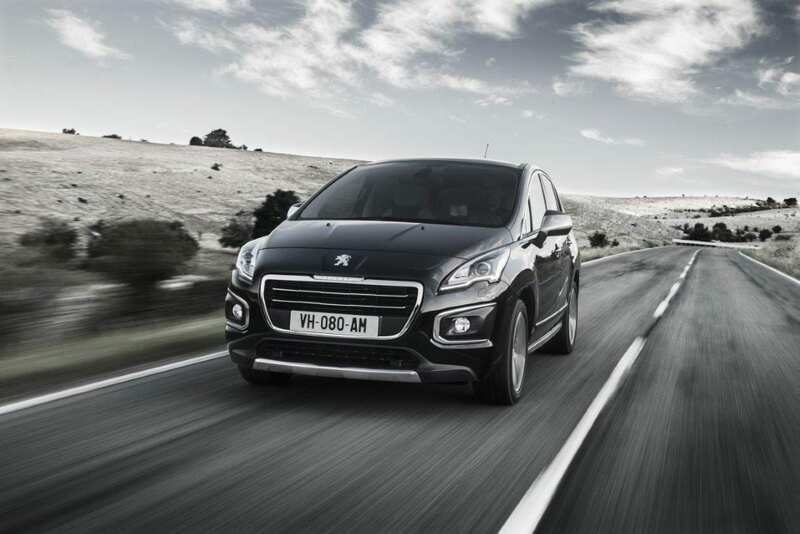 This end of the market is fiercely competitive, and the Peugeot 3008 has done well to hold its own among some increasingly strong competitors. 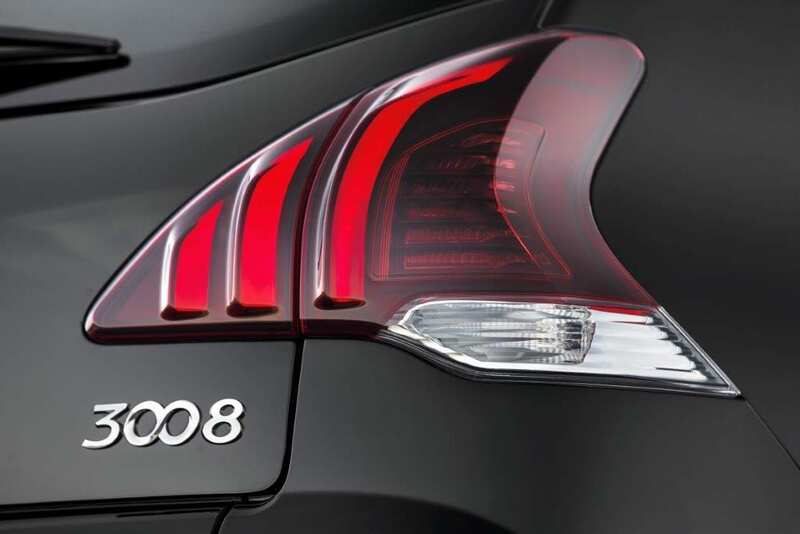 Peugeot knows it has to up its game, which is why it’s working on a newcomer. But if it drives, goes and accommodates anywhere near as well as the current model then they’ll be guaranteed another success. Let’s just hope it’s a bit prettier this time. « MINIATURA – THE BIG SHOW FOR ALL THINGS TINY!